2. 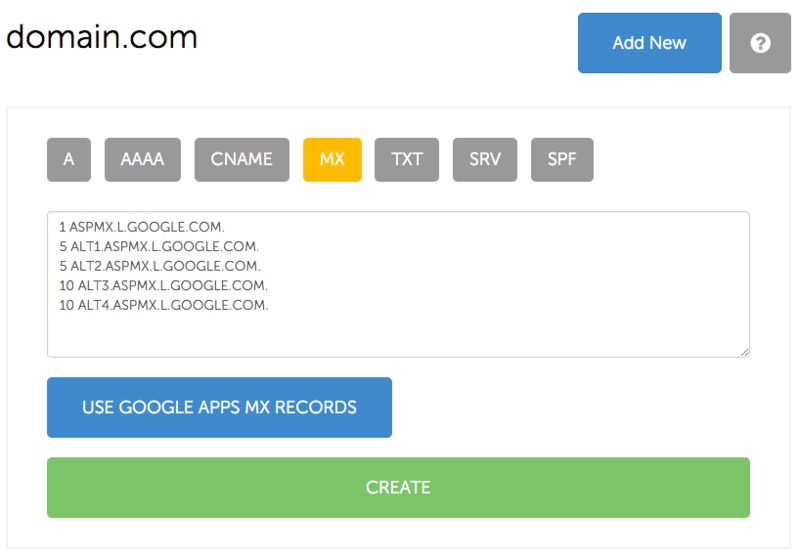 From there select the MX Record button and enter a hostname and priority for the record. The Hostname field covers what the mail server should resolve to, while the Priority covers the priorities of the mail server. The lowest digit indicates highest priority.